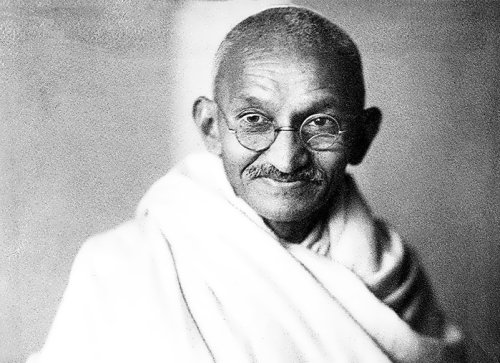 Mohandas Gandhi was the leader of the campaign for Indian independence from Britain. A Hindu and a religious man, he didn’t believe in violence. He just told people not to obey certain laws. Many times he stopped eating (‘fasted’) as a protest and twice he went to prison. His supporters called him Mahatma, which means ‘great love’. 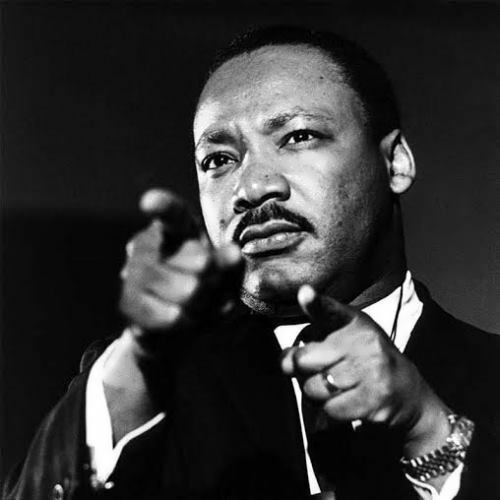 Gandhi’s beliefs have influenced many political movements throughout the world, including the civil rights movement in the United States. Through ahimsa (nonviolence) and satyagraha (true force, nonviolent protest), he led one of the largest mass movements in world history. Gandhi dedicated his life to the quest for truth and justice. During the Second World War (1939-1945) he told Indians not to fight for Britain. In 1947, the British government finally gave India independence but the country was divided into India and Pakistan. Mohandas Karamchand Gandhi was born on October 2, 1869 in Porbandar, India. His wealthy family was of a Modh Bania subcaste. He was the fourth child. Mohandas was a small, quiet boy who disliked sports and was only an average student. At the age of 13 he was married to a girl of his own age, Kasturbai. Mary, the mother of Jesus Christ, is also known as Saint Mary, the Virgin Mary, Our Lady, and the Madonna. She is one of the most revered personalities and the greatest of the Christian saints. According to the Gospel she was the girl from Nazareth. Maryam is the only woman mentioned by name in the Qur’an (Koran). 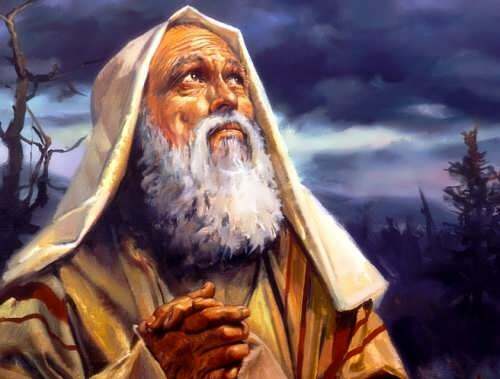 She miraculously gave birth to God’s messenger and prophet Isa. In Islam, she is known as Ms Mariam and is revered as one of the most righteous women. The feast of the birth or nativity of Mary, the mother of Jesus Christ, is observed on September 8 by the Roman Catholic church. It is also marked on this date by Eastern Orthodox churches, except those that still adhere to the Old Style, or Julian calendar and observe the feast on September 21. 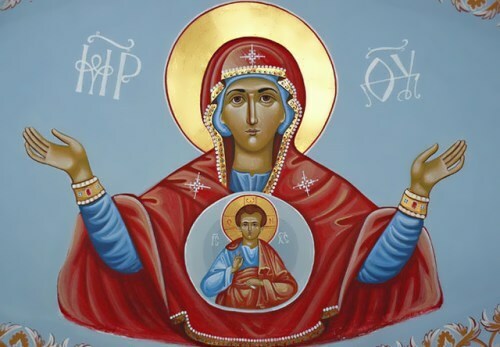 Among the Eastern Orthodox, the feast is known as the Nativity of Our Most Holy Lady, the Theotokas, or simply as the Nativity of the Theotokas. 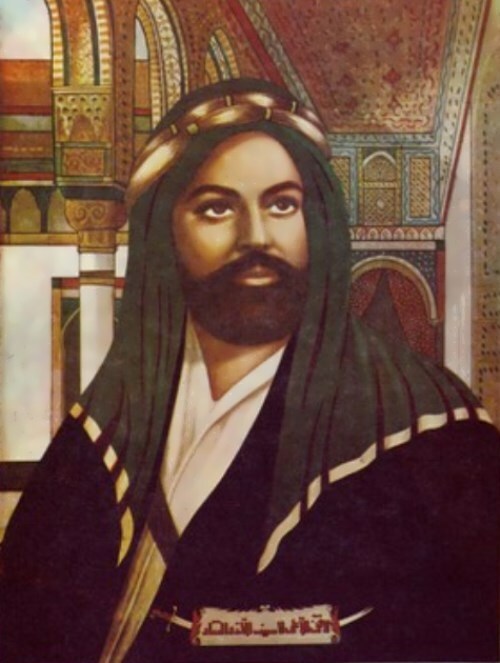 Muhammad was an Arabic preacher of monotheism and the prophet of Islam, the central figure of the religion. He was also a politician, founder and head of the Muslim community (ummah), which during his reign was a strong and enough big state on the Arabian Peninsula. Muhammad was born on April 22, 571 in Mecca. His father died before Muhammad was born, and his mother died when he was 6. So, Muhammad was raised by his grandfather. When Muhammad was about 25 years old, he married Khadija, a wealthy widow and a successful businesswoman. Working with his wife, Muhammad earned a reputation for honesty. They had six children. After Khadija’s death, Muhammad married a number of times.